Self-portrait with Gee by the swimming pool. 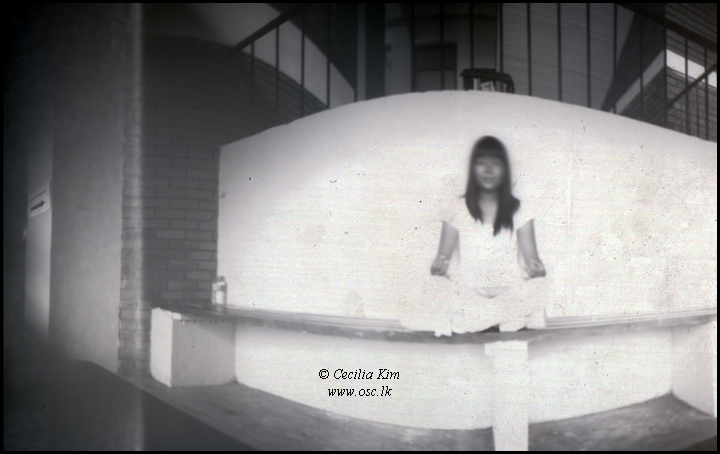 One of Cecilia Kim's fine pinhole images. 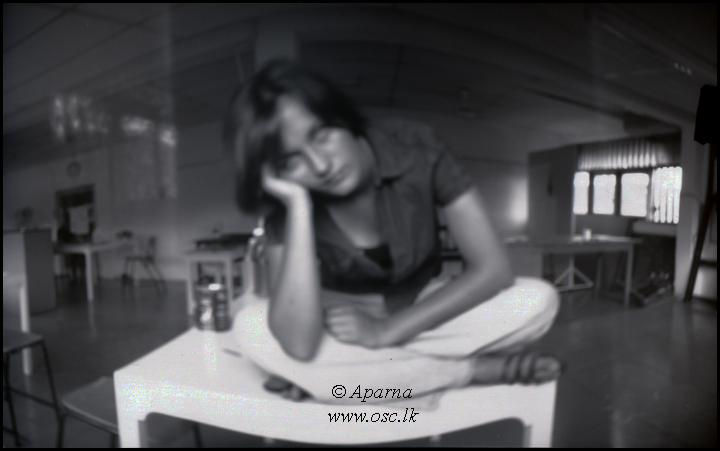 For the last two years I have been running pinhole photography as a part of the Wednesday elective at program the Overseas School of Colombo. The program has matured and it has now grown into an activity that is student-run with me providing some direction and support through two student leaders. Developing student initiative and leadership has been an important part of our Creativity Action and Service (CAS) program at OSC. 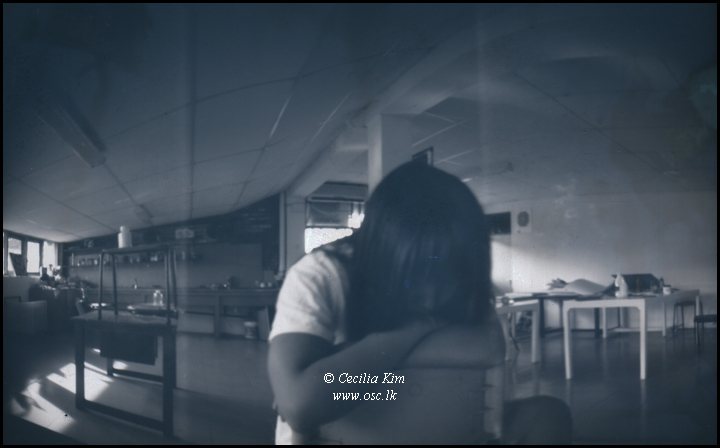 The OSC art department supports the pinhole elective and we make good use of the spacious darkroom that is located next to the main studios. The senior student leaders Shamith, Cecilia and May are about to graduate in a few months and have now been succeeded by juniors Alice and Caroline. All of them have done a superb job with the activity and the group has produced some stunningly surreal work. 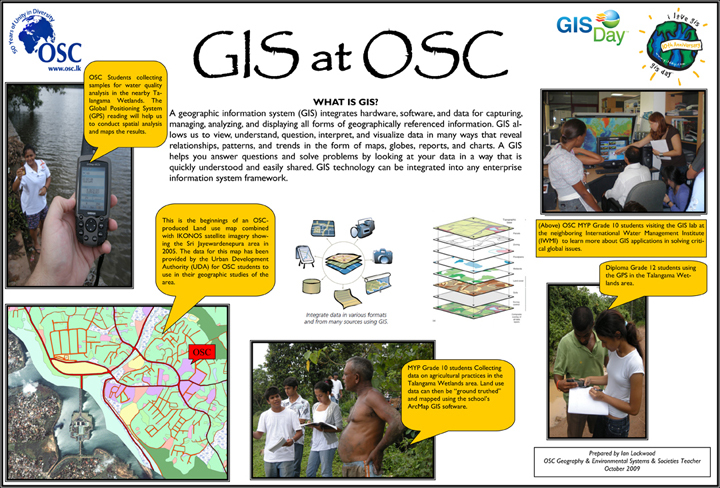 We currently have our 2nd exhibition on display at OSC. 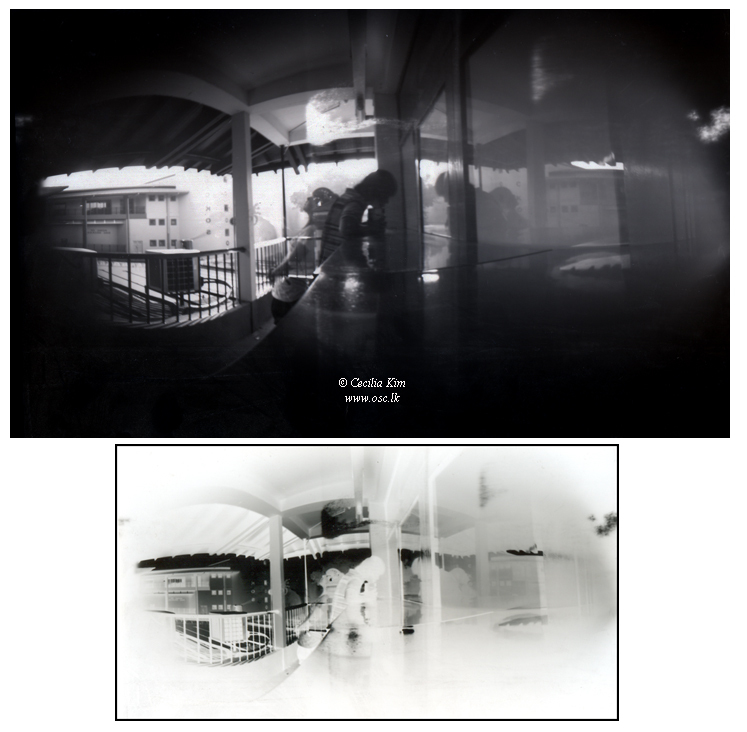 Our process combines traditional pinhole photography with a digital finish. We use Milo cans and other sealed containers to create a camera that can expose a piece of black & white photographic paper. For paper, we use Ilford RC multigrade paper cut to fit the container. The shutter is a simple piece of dark, lightproof paper attached with masking tape. Getting the exposure right takes trial and error and we always seem to run out of time in our short hour+ sessions. 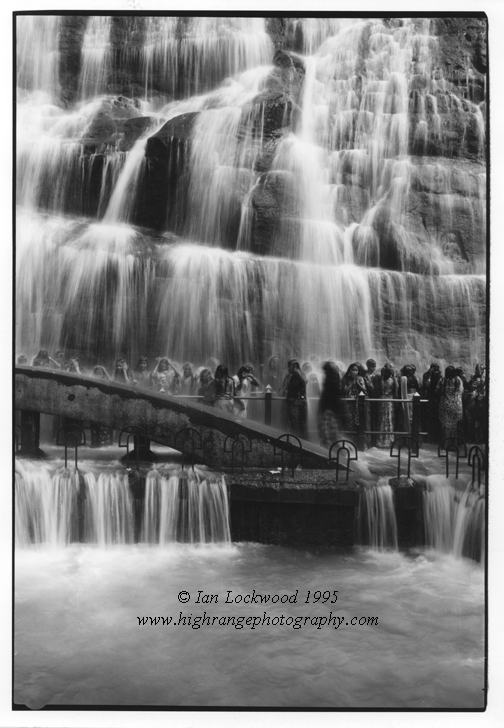 The paper is developed using traditional chemicals in our darkroom. Later the images are scanned and reversed digitally using Adobe Photoshop. 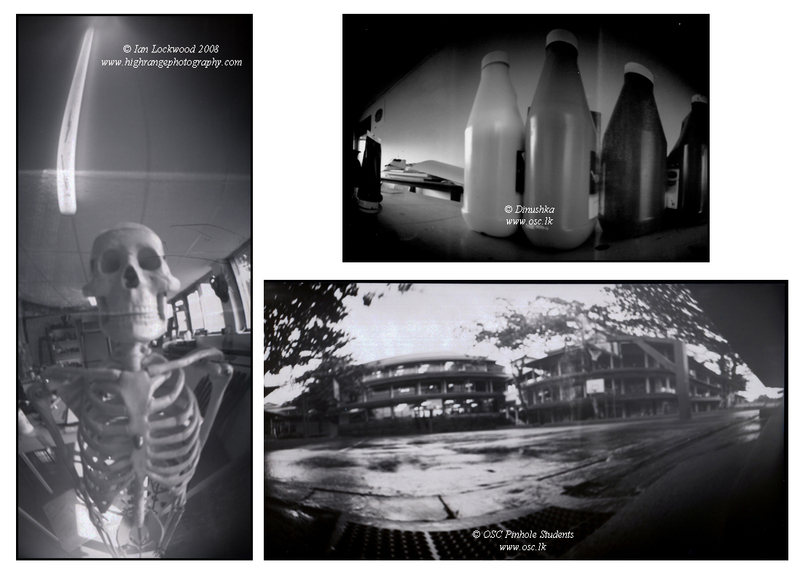 Further manipulations can be done of course, but the students have worked to present the images in their raw, basic form. 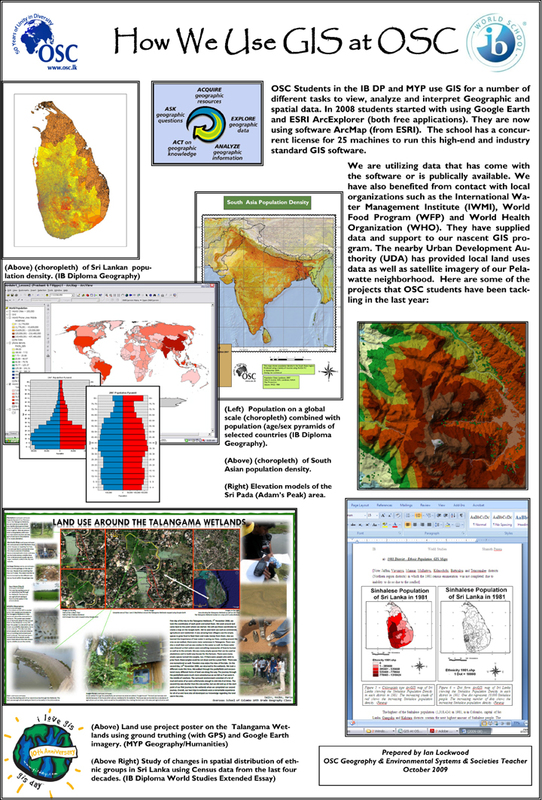 This year I have been implementing a program to incorporate GIS skills in my geography classes here at the Overseas School of Colombo. It started with an intriguing presentation by David Brian of the Chinese International School during a DP Geography workshop in 2007. I was hooked and returned with ideas that were woven into a proposal. This took a while to get approved but last year the school invested in ESRI’s Arcview 9.3 platform. In the last few months my students in the grade 10 and 11 Geography classes have completed dynamic projects using Arcview 9.3. 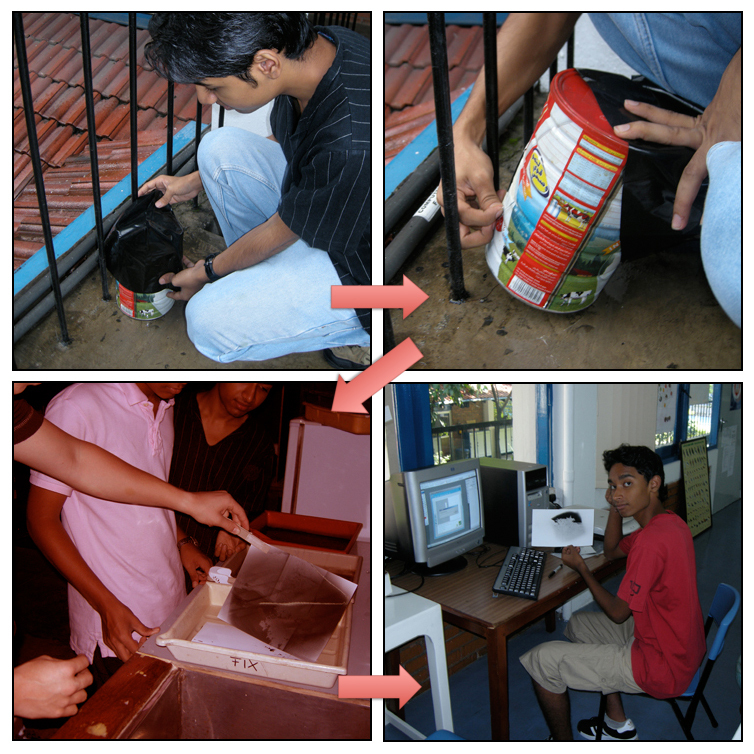 I am learning on the go with them and it has been an exciting educational adventure. 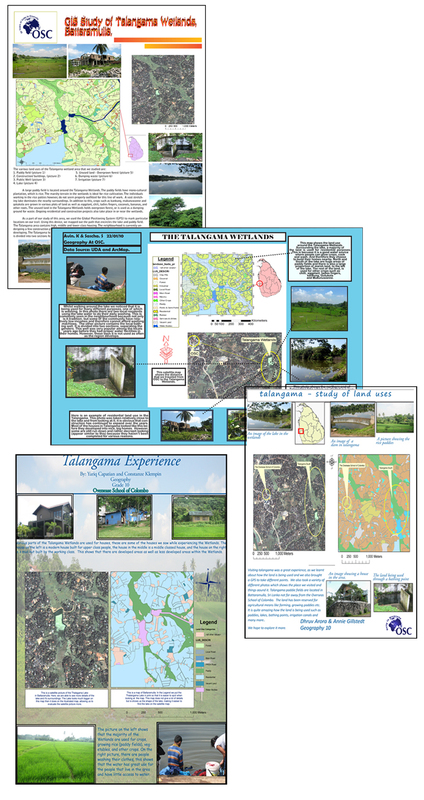 I made the posters (above and below) for GIS Day, which we celebrated with great fanfare on November 18th 2009.